Larry David should be back complaining on screen pretty pretty soon. 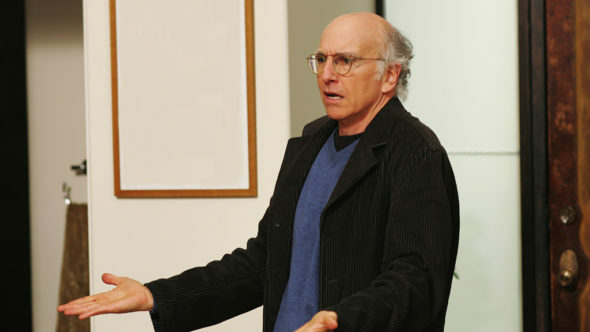 Recently, HBO boss Casey Bloys gave an update on the upcoming ninth season of Curb Your Enthusiasm, Deadline reports. The comedy series has been on an extended hiatus since season eight ended in 2011. What do you think? Are you a fan of Curb Your Enthusiasm? Are you excited for a new season? More about: Curb Your Enthusiasm, Curb Your Enthusiasm: canceled or renewed?, HBO TV shows: canceled or renewed? I love Curb Your Enthusiasm and Larry David and the whole cast! Can’t wait for season 9!